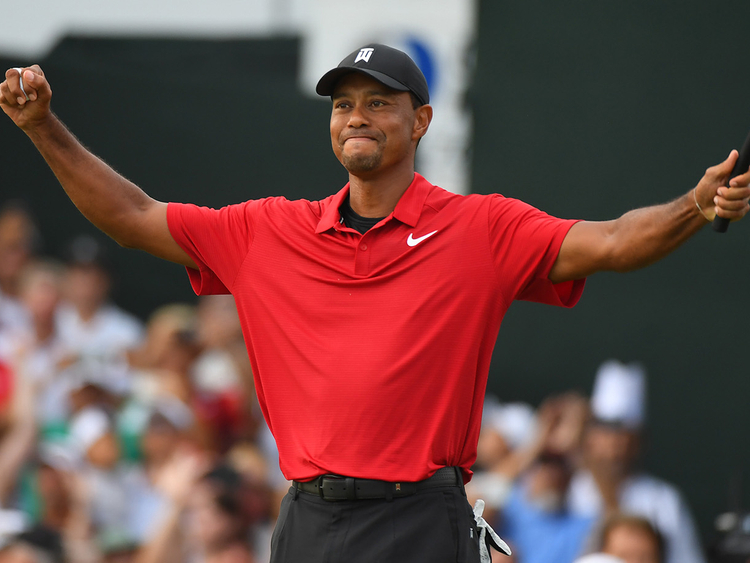 Atlanta: Tiger Woods scored his first victory in more than five years on Sunday, completing a two-shot win at the Tour Championship to crown a fairy tale comeback after a near two-year absence. "Beginning of the year (winning) was a tall order. But as the year progressed I found my swing and put the pieces together and I knew I could do it." The victory was Woods's first since his win at the WGC-Bridgestone Invitational in August 2013.